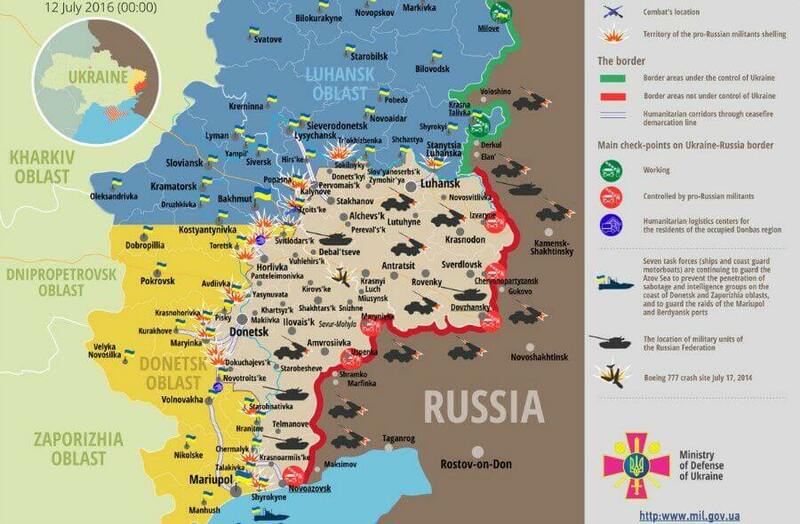 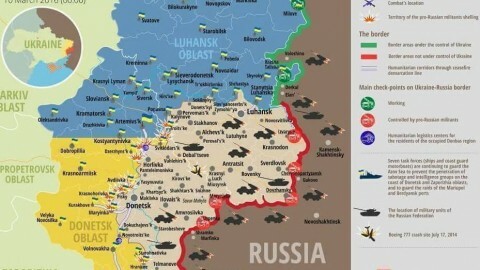 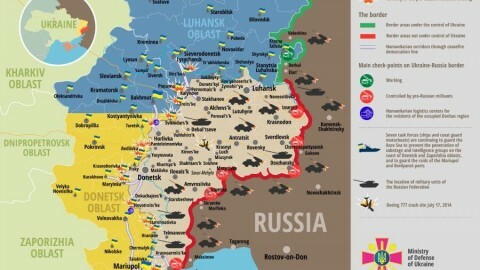 Ukraine war updates from the war zone in southeast Ukraine as of July 12, 2016 by ATO HQ operational data and Presidential Administration spokesman on ATO issues briefing: EMPR highlights. 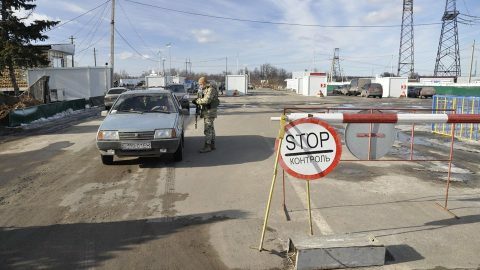 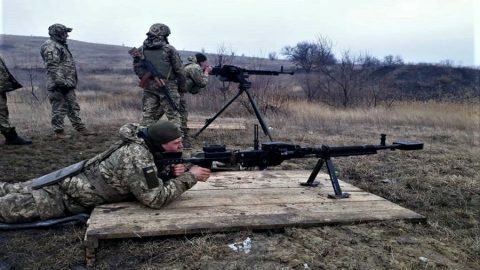 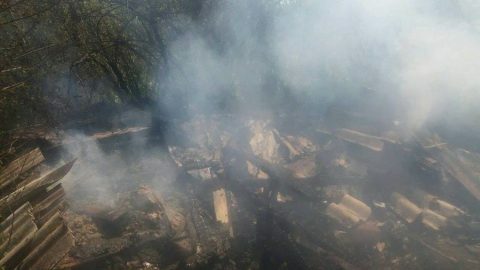 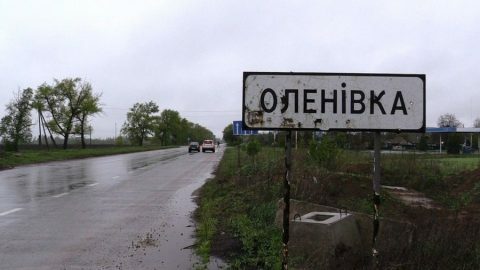 (7) 2 Ukrainian servicemen were killed in action, 4 servicemen were wounded in action in southeast Ukraine over the last day. 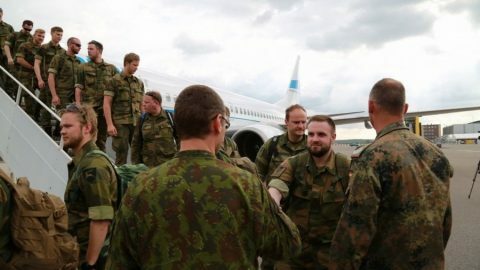 A group of Lithuanian military instructors, consisting of 12 professional military and military volunteers, arrived in Ukraine.